This bundles combines a set of premium features that lets you improve your content, content structure, usability, forms, videos, audios, user flow, and more. It enables you to find out easily what your users really want, what they are looking for, how engaging your content is, and what really is important to your users. You will be also able to find all the pain points on your forms so you can increase the number of users that start interacting with your forms, and the number of users that complete your forms. Finally, you will understand who has watched your media, how much of each media they have watched, and which medias are contributing the most value to your business or organization. So try it now and start getting a 360 degree view on your users. 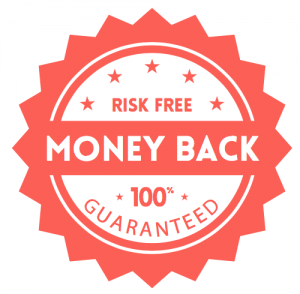 With our 100% money back guarantee you have nothing to lose.